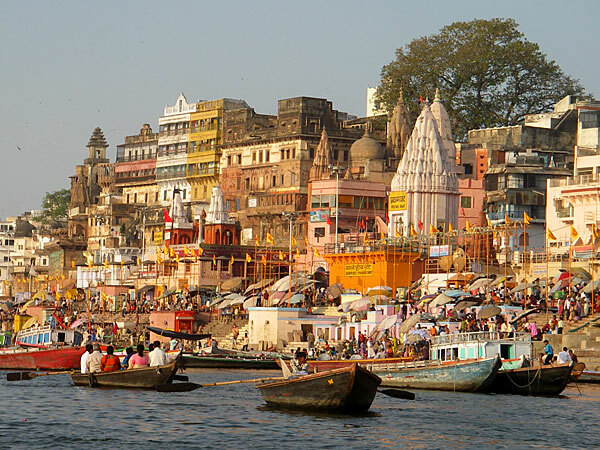 Dasaswamedh Ghat, Uttar Pradesh shares some common features with all other Ghats in Varanasi. It is one of those richly meditative places in Varanasi where one can see the swiftly flowing Ganges contributing to the flourishing ofVaranasi Ghats humanity. In the second line of Panch Tirtha Yatra, falls the Dasaswamedh Ghat, Uttar Pradesh India. 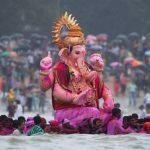 The popularity of the Ghat is such that even during monsoon months pilgrims throng the temple premise. During this time, boat becomes the greatest companion for the travelers. They seem to carry forward the entire humanity for a pilgrim voyage. which Lord Brahma sanctified (medh) 10 horses at Varanasi. Therefore, this Ghat is one of the most popular pilgrim spots. For the year round, this ghat remains a busy spot where thousands of pilgrims gather to offer their prayers. 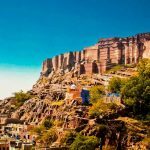 It is also the seat of the much revered Goddess Shitala. It is said that Mother Goddess Shitala is not only the epitome of benign aspects of life, but she also represents the malevolent aspects of life such as disease and decay. She is venerated so that men may obtain relief from the evils of life. The rows of Pandyas sitting on the wooden planks and offering homage to the Lord is indeed a spectacular scene that one gets to see at Dasaswamedh Ghat, Uttar Pradesh, India. They sit underneath bamboo umbrellas and offers prayers to the dead souls. A few steps away, into the river, stand the boatmen with their boats; they are always keen on persuading the customers for a ride. Witnessing the evening Aarti session in Varanasi is a life-time achievement. 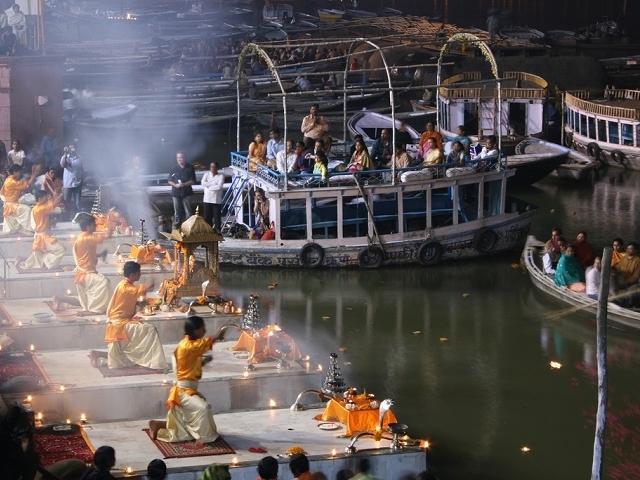 Thousands of lamps are lit before the river Ganges. With the loud chanting of mantras and the ringing of bells, the Sadhus show Dhup to the Gods and Goddesses. 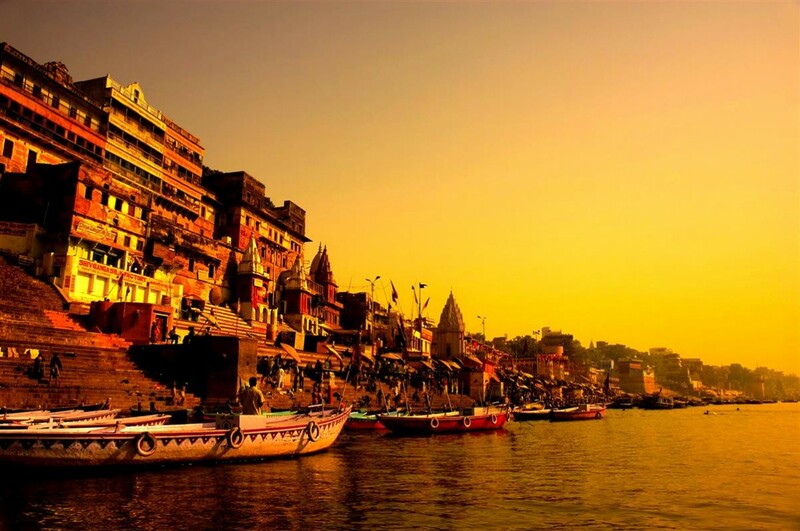 Referred to in the Matsya Purana, one of the important religious texts of the Hindus the Assi Ghat, Varanasi is one the most promising places of Hindu worship. Assi in Hindi means eighty. Not only does the Matsya Purana mention the existence of this Ghat from the origin of life, but one can also find references to it in the Kurma Purana, Padma Purana and Agni Purana. 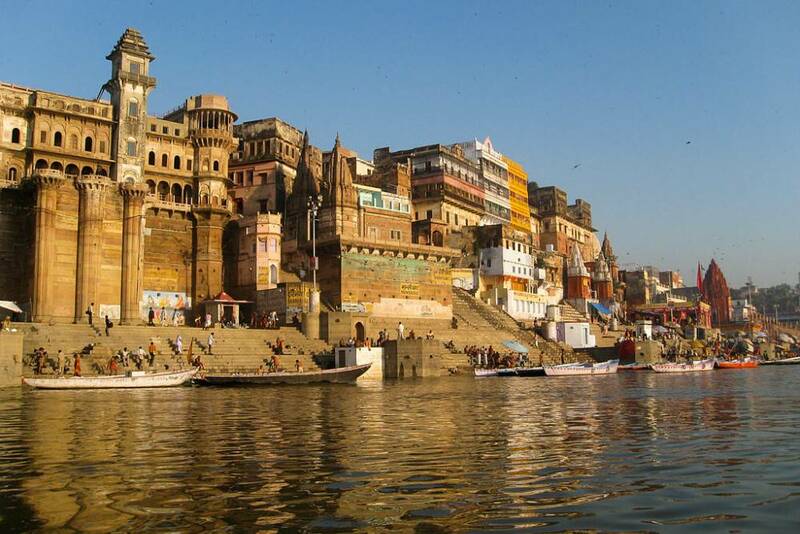 The southernmost Ghat in Varanasi is called the Assi Ghat. 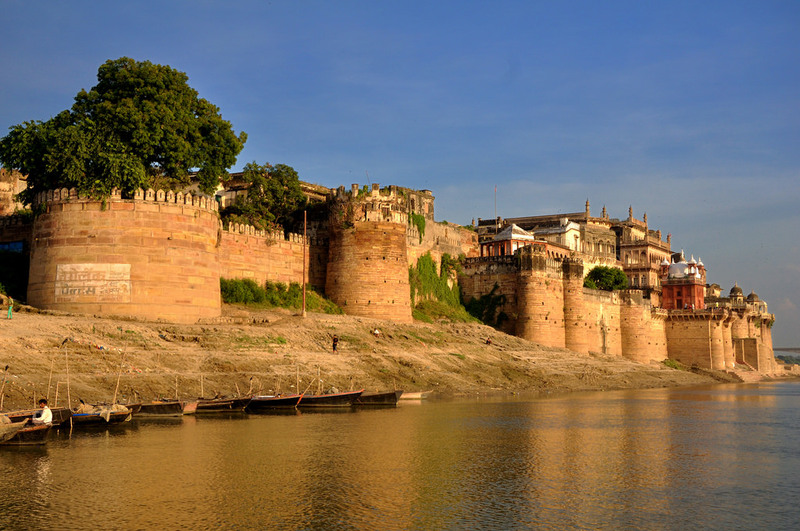 It is located at the confluence of the Ganga and the Asi River. During the Panch Tirtha Yatra a pilgrim is required to dip once into the sacred Assi River to complete the entire circle of his pilgrimage. The Assi Ghat India ranks first in the Manikarnika Pilgrimage. Assi Ghat, that constitutes one of the principal sites of Tourist Attractions in Varanasi, has a Mythological connection. 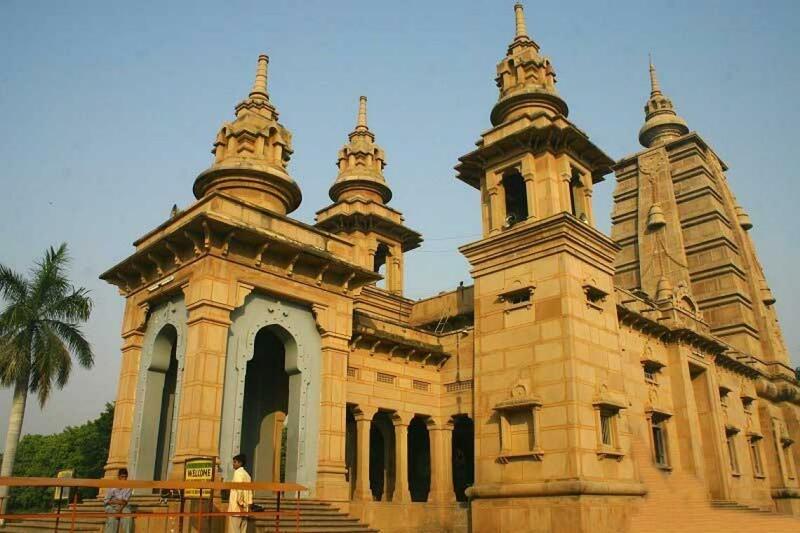 It is said that Goddess Durga threw her sword here after slaying the demon Mahishasura. Assi Ghat, Uttar Pradesh is also called Saimbeda Tirtha. A holy dip into this River during the sacred month of Chaitra is said to be highly auspicious. The oldest Lolarka Kund, which is integrally associated with the origin of Hinduism, one among the only two sun sites in India, is located here. 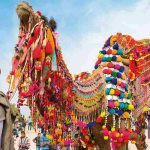 It is also among the oldest sites in Varanasi and becomes alive during the Lolarka Fair. 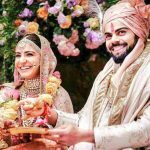 Couples for want of a son come here because it is said to be auspicious for them. The presiding deity blesses them with a son and they return happily. This beautiful Lolarka Ghat is divided into 12 divisions during the Buddha Purnima when visitors visit here with their offerings and prayers. The Lolarka Kund is also called the Tank of the Trembling Sun. this tank is 15 meters deep and can only be approached by a flight of staircases. The Assi Ghat, Uttar Pradesh, which lies beside it, has a mighty Shiva Lingam placed right inside. It is placed beneath the Pipal Tree and is worshipped by followers who come here. 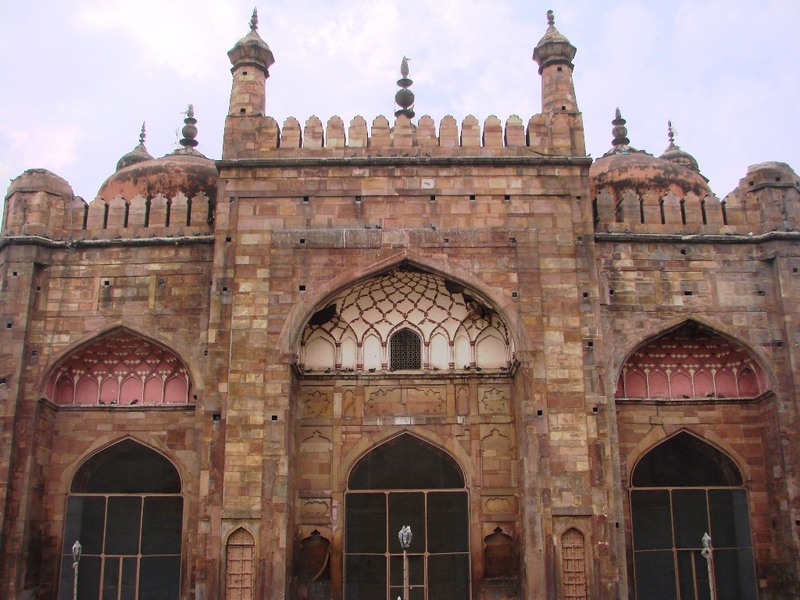 The auspicious month of Chaitra is regarded as the apt time for visiting this place. 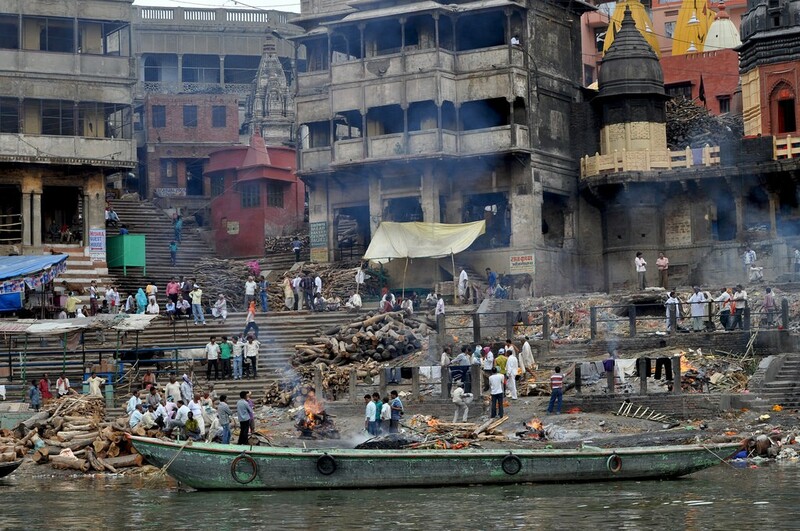 During this time thousands ofVaranasi Ghats pilgrims takes a dip into the holy Ganges. Chaitra (March/ April) and Magh (Jan/Feb) and other important occasions like solar/ lunar eclipse, Ganga Dussehra, Probodhoni Ekadashi, and Makar Shankranti etc are time for pilgrim visit over here. Like many of the other Ghats in Varanasi, Hanuman Ghat also has a mythological association. The Hanuman Ghat is connected to the Indian epic The Ramayana. The Hanuman Ghat, Varanasi Uttar Pradesh is located at Juna Akhara. The Hanuman Ghat was previously called Rameshwaram Ghat because it is popularly believed that Lord Sri Ram created this Ghat with his own hands. 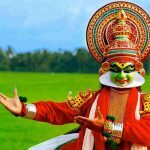 There is another well known belief that the Vaishnavaite pilgrim called Vallabhacharya meditated over here for many years. He used to preach the glories of Lord Krishna to his followers by sitting at the Hanuman Ghat.